Following the news that Apple has sold 2 million iPads in the first two months following the US launch of the new tablet PC, one analyst firm has upped its predictions for total iPad sales in 2010 to a cool 10 million. Broadpoint AmTech analyst Brian Marshall upped his estimated 2010 iPad sales from 7 million to over 10 million this week. A number of other leading laptop manufacturers including MSI, Asus and Acer have all launched their own tablet PCs at Computex in Taipei this month. 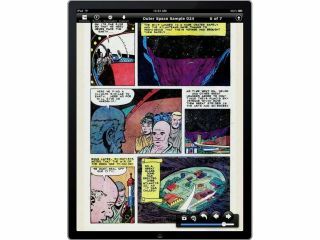 Technology Business Research analyst Ken Hyers also expressed surprise that at the rapid post-launch sales of the iPad. Marshall had previously suggested Apple would only sell 2.2 million units, increasing his initial prediction to 4 million units back in early March.